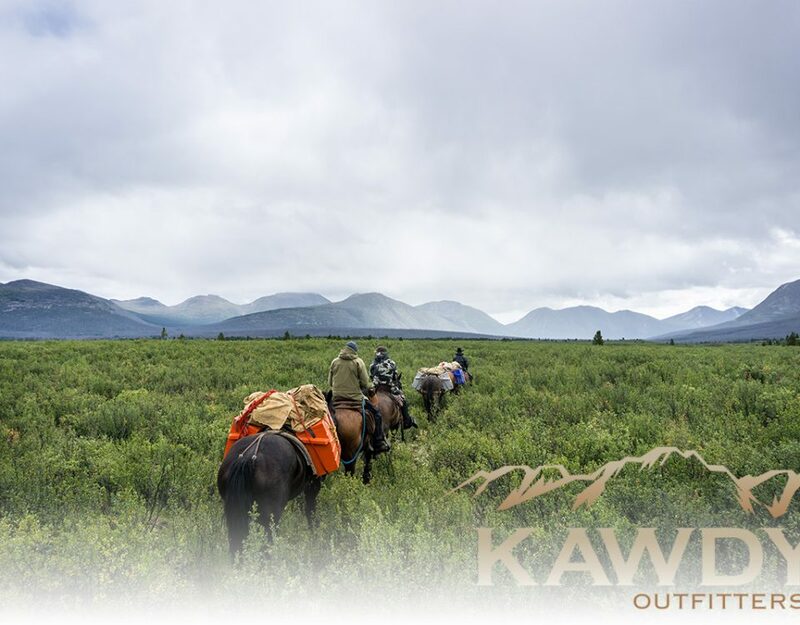 Winterhawk Outfitters is Colorado's premier wilderness outfitter and an Orvis endorsed expedition, providing fly fishing, big game hunting and summer horseback vacations in the spectacular Flat Tops Wilderness Area. “When our business felt the impact of the market downturn in 2007 and 2008, we tried a number of marketing strategies. Some of them were very expensive, including Google Pay-Per-Click advertising, direct mail, and the circuit of outdoor shows across the country. At the beginning of 2010, we partnered with Ryan McSparran and Peak Outfitter Marketing. Since then, we have seen great results with our email newsletters, our news page, and social media outreach. This has become an effective way to market our business and is more cost efficient. Our average cost per sale has improved significantly. Our business has returned to its pre-recession levels. Our website is experiencing a record levels of traffic and the activity has put us at the top of Google and other search engines, without paying for Google advertising. This type of marketing allows us to communicate with a very large audience. 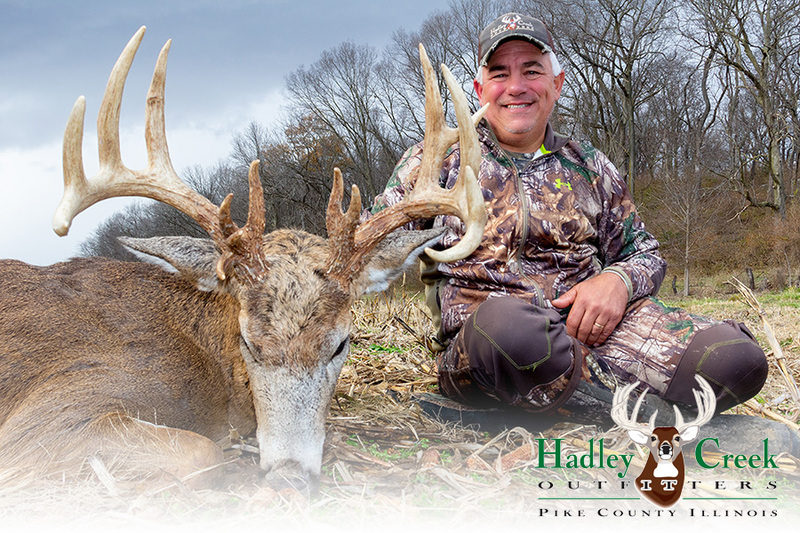 However, more important than website clicks or Google statistics, working with Peak Outfitter Communications has allowed us to build stronger relationships with past, present and potential clients. We stay in touch year-round, sharing news and building excitement for the adventures we offer. In addition to communicating broadly, it helps us maintain our closest connections – and we’ve clearly seen the results in our business. It’s no wonder that this change in strategy has benefited Winterhawk. Research shows that the web is involved in about 85 percent of all travel bookings and that at least three quarters of all travel research is done online. Marketing through online channels is critical for today’s outfitters. 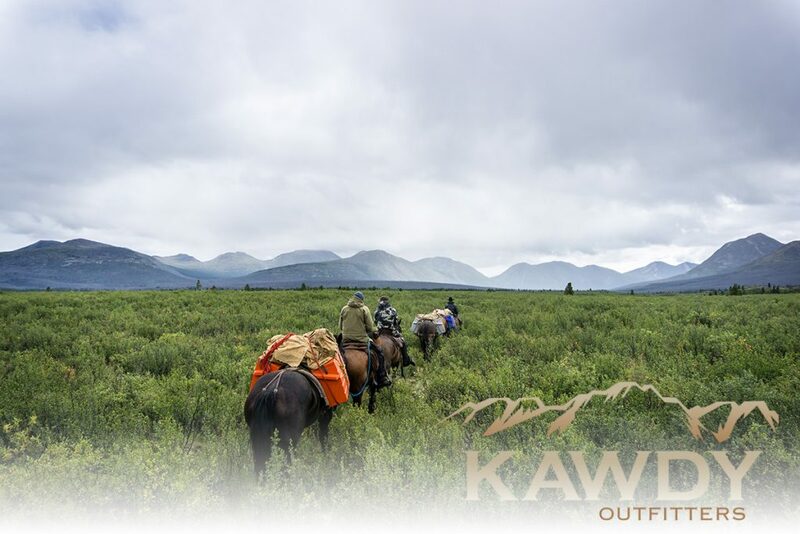 Winterhawk has been Colorado’s premier wilderness outfitter for more than 30 years and has built a solid reputation by providing excellent service and unforgettable adventures. 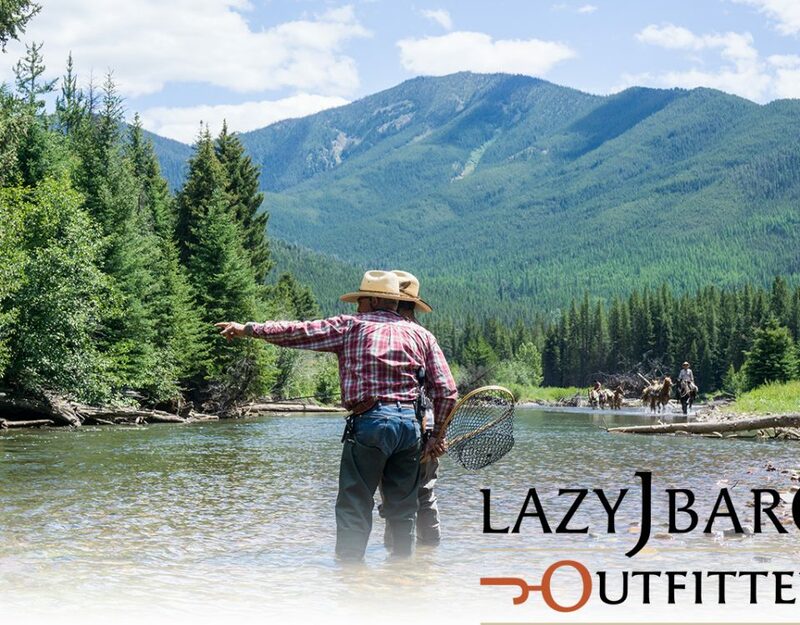 Peak Outfitter Marketing can’t make bad outfitters good. We only work with the best, and we work hard to make them the biggest names in the sporting world.